In cricket, like in all team sports, the captain of a team plays a very important role. He is the man who leads the other players from the front, and takes major decisions. From making strategies to taking major decisions like who should open, or if the team should bat or field after a toss – a captain has the final say in all this. Apart from being the decision maker of the team, he also has to ensure that he himself contributes to the team as a cricket player, because otherwise, a person who only captains or advises the team and makes no contribution with his performances, becomes nothing but a burden to the team. For instance, one of the most successful captains of Indian cricket team, Md. Azharuddin was unable to retain his position in the team due to his continuous poor performances as a captain. Let us take a look at the Top 10 Cricketers with Most Test Matches as Captain. Former South African cricket player Hansie Cronje captained the South African national cricket team in 53 international test matches in his active international cricket career between 1994 and 2000. He won a total of 27 test matches as the captain of the team while losing just 11 international test matches, and is inducted in the tenth place in our list of top 10 cricketers with most test matches as captain. Hansie Cronje achieved a win-loss ratio of 2.45 during his career as the captain of the South African cricket team and has faced just 15 draws with opponents in his career. 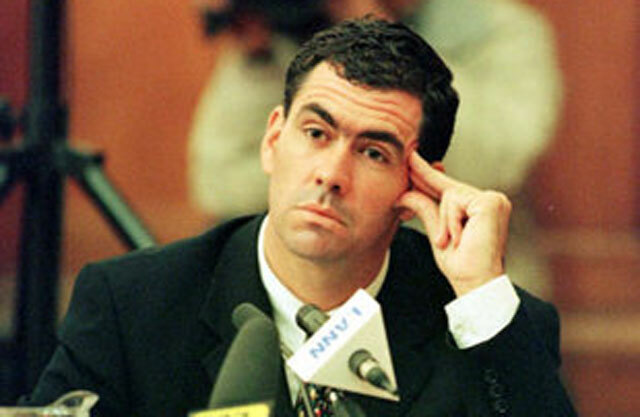 Hansie Cronje achieved an international test match winning percentage of 50.94 and on the other hand, was defeated in 20.75% of the international test matches he ever played as the captain of the national team in his active cricketing career. English cricket player Mike Atherton captained the England national cricket team in 54 international test matches in his active international cricket career between 1993 and 2001. He won a total of 13 test matches as the captain of the team while losing just 21 international test matches, and is inducted in the ninth place in our list of top 10 cricketers with most test matches as captain. Mike Atherton achieved a win-loss ratio of 0.61 during his career as the captain of the England cricket team and has faced just 20 draws with opponents in his career. 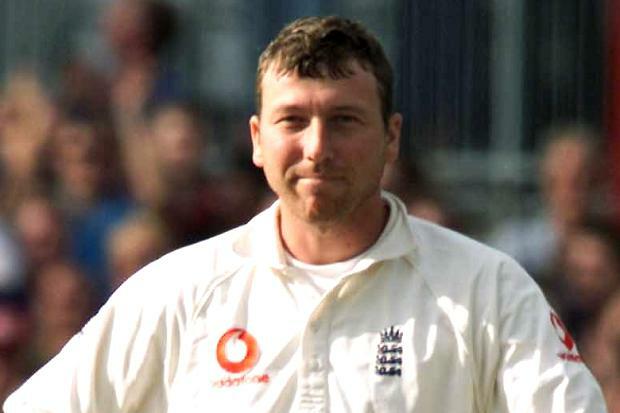 Mike Atherton achieved an international test match winning percentage of 24.07 and on the other hand, was defeated in 38.88% of the international test matches he ever played as the captain of the national team in his active cricketing career. Sri Lankan cricket player Arjuna Ranatunga captained the Sri Lankan national cricket team in 56 international test matches in his active international cricket career between 1989 and 1999. He won a total of 12 test matches as the captain of the team while losing just 19 international test matches, and is inducted in the eighth place in our list of top 10 cricketers with most test matches as captain. Arjuna Ranatunga achieved a win-loss ratio of 0.63 during his career as the captain of the Sri Lankan cricket team and has faced just 25 draws with opponents in his career. 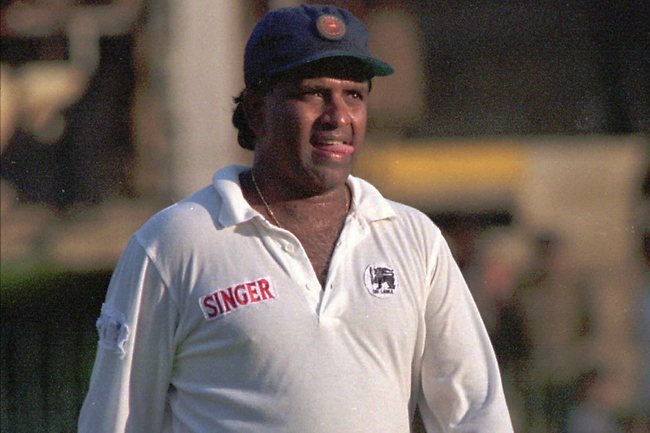 Arjuna Ranatunga achieved an international test match winning percentage of 21.42 and on the other hand, was defeated in 33.92% of the international test matches he ever played as the captain of the national team in his active cricketing career. 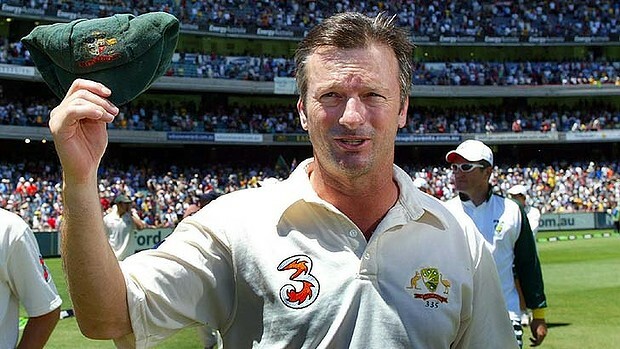 Australian cricket player Steve Waugh captained the Australian national cricket team in 57 international test matches in his active international cricket career between 1999 and 2004. He won a total of 41 test matches as the captain of the team while losing just 9 international test matches, and is inducted in the seventh place in our list of top 10 cricketers with most test matches as captain. Steve Waugh achieved a win-loss ratio of 4.55 during his career as the captain of the Australian cricket team and has faced just 7 draws with opponents in his career. Steve Waugh achieved an international test match winning percentage of 71.92 and on the other hand, was defeated in 15.78% of the international test matches he ever played as the captain of the national team in his active cricketing career. Superior Indian cricket player Mahendra Singh Dhoni captained the Indian national cricket team in 60 international test matches in his active international cricket career between 2008 and 2014. He won a total of 27 test matches as the captain of the team while losing just 18 international test matches, and is inducted in the sixth place in our list of top 10 cricketers with most test matches as captain. Mahendra Singh Dhoni achieved a win-loss ratio of 1.50 during his career as the captain of the Indian cricket team and has faced just 15 draws with opponents in his career. MS Dhoni achieved an international test match winning percentage of 45.00 and on the other hand, was defeated in 30.00% of the international test matches he ever played as the captain of the national team in his active cricketing career. 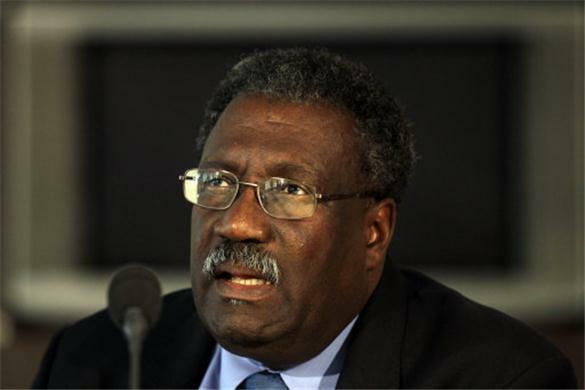 Legendary West Indian cricket player Clive Lloyd captained the West Indian national cricket team in 74 international test matches in his active international cricket career between 1974 and 1985. He won a total of 36 test matches as the captain of the team while losing just 12 international test matches, and is inducted in the fifth place in our list of top 10 cricketers with most test matches as captain. Clive Lloyd achieved a win-loss ratio of 3.00 during his career as the captain of the West Indian cricket team and has faced just 26 draws with opponents in his career. Clive Lloyd achieved an international test match winning percentage of 48.64 and on the other hand, was defeated in 16.21% of the international test matches he ever played as the captain of the national team in his active cricketing career. Australian cricket player Ricky Ponting captained the Australian national cricket team in 77 international test matches in his active international cricket career between 2004 and 2010. He won a total of 48 test matches as the captain of the team while losing just 16 international test matches, and is inducted in the fourth place in our list of top 10 cricketers with most test matches as captain. Ricky Ponting achieved a win-loss ratio of 3.00 during his career as the captain of the Australian cricket team and has faced just 13 draws with opponents in his career. 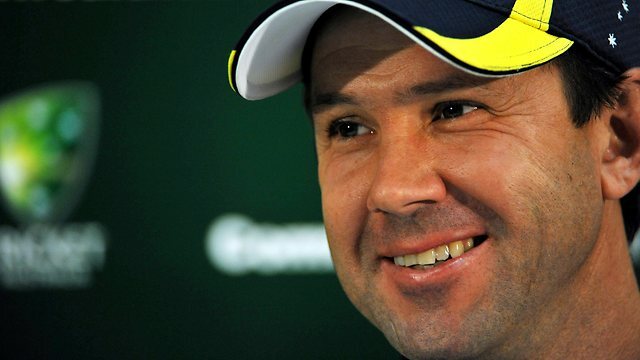 Ricky Ponting achieved an international test match winning percentage of 62.33 and on the other hand, was defeated in 20.77% of the international test matches he ever played as the captain of the national team in his active cricketing career. 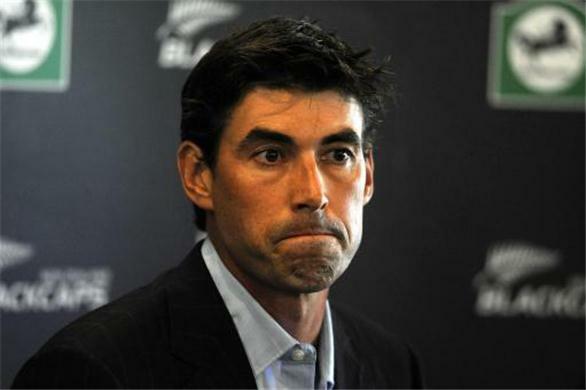 New Zealand’s cricket player Stephen Fleming captained the New Zealand national cricket team in 80 international test matches in his active international cricket career between 1997 and 2006. He won a total of 28 test matches as the captain of the team while losing just 27 international test matches, and is inducted in the third place in our list of top 10 cricketers with most test matches as captain. Stephen Fleming achieved a win-loss ratio of 1.03 during his career as the captain of the New Zealand cricket team and has faced just 25 draws with opponents in his career. Stephen Fleming achieved an international test match winning percentage of 35.00 and on the other hand, was defeated in 33.75% of the international test matches he ever played as the captain of the national team in his active cricketing career. 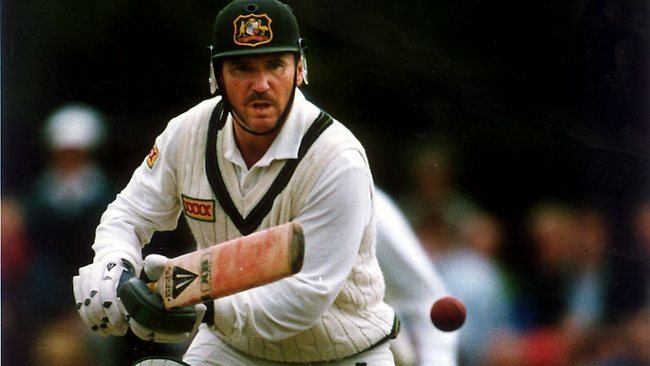 Australian cricket player Allan Border captained the Australian national cricket team in 93 international test matches in his active international cricket career between 1984 and 1994. He won a total of 32 test matches as the captain of the team while losing just 22 international test matches, and is inducted in the second place in our list of top 10 cricketers with most test matches as captain. Allan Border achieved a win-loss ratio of 1.45 during his career as the captain of the Australian cricket team and has faced just 38 draws with opponents in his career. Allan Border achieved an international test match winning percentage of 34.40 and on the other hand, was defeated in 23.65 of the international test matches he ever played as the captain of the national team in his active cricketing career. 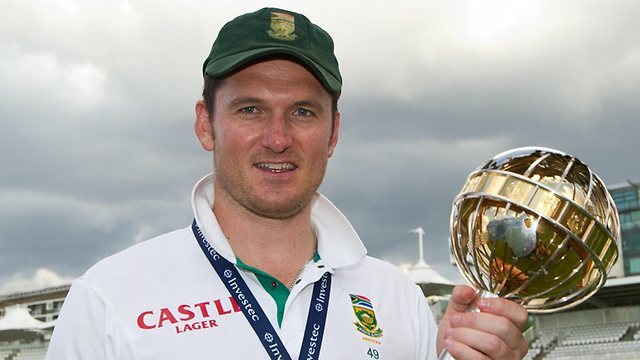 South African cricket player Graeme Smith captained the South African national cricket team in 109 international test matches in his active international cricket career between 2003 and 2014. He won a total of 53 test matches as the captain of the team while losing just 29 international test matches, and is inducted in the top place in our list of top 10 cricketers with most test matches as captain. Graeme Smith achieved a win-loss ratio of 1.82 during his career as the captain of the South African cricket team and has faced just 27 draws with opponents in his career. Graeme Smith achieved an international test match winning percentage of 48.62 and on the other hand, was defeated in 26.60% of the international test matches he ever played as the captain of the national team in his active cricketing career. 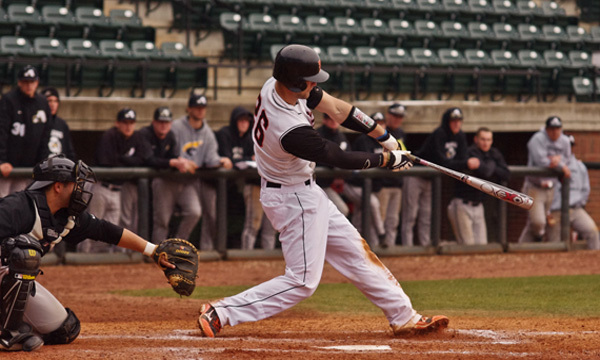 When a team performs well, the captain receives appreciation along with the rest of the team. But, when a team fails, it is the captain who is mainly blamed. 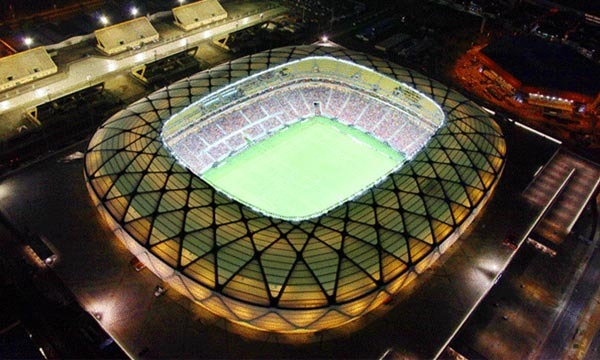 The pressure is high, and captaincy is not the cup of tea for all players. Even the best of them reel under the tremendous tension. Sachin Tendulkar, one of the greatest cricketers of all time, was unable to cope up with the stress of his short stint as a captain, and gave it up. It takes a great deal more than expertise as a cricketer to face the expectations of the entire nation.